BLOC 2003 LTD was founded in 1995 with its main activity repair of motor- and electrical fork lift trucks, production and trade with spare parts for fork lift trucks. Since 2003 the company’s main orientation is production of spare parts and a large variety of built-to-order metal parts. 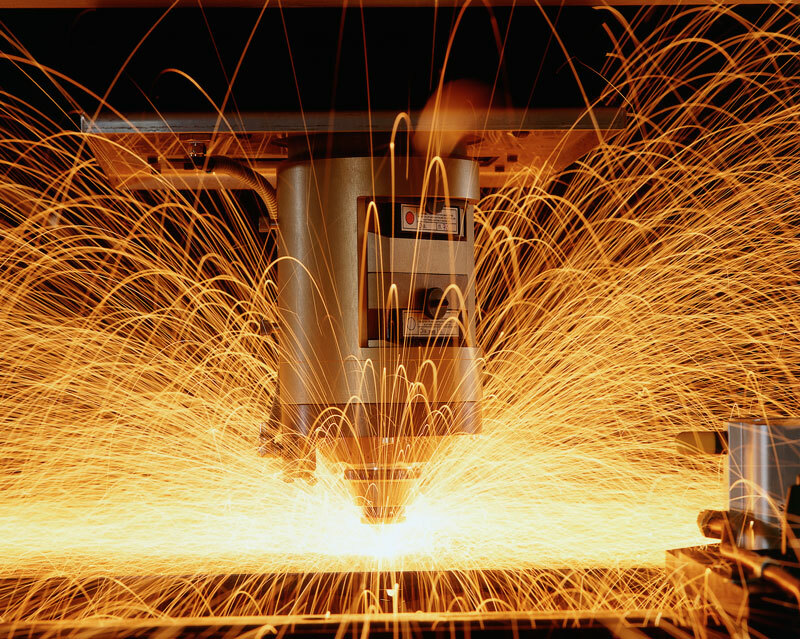 The production process is divided into four directions: laser cutting, machining, welding, and powder coating. 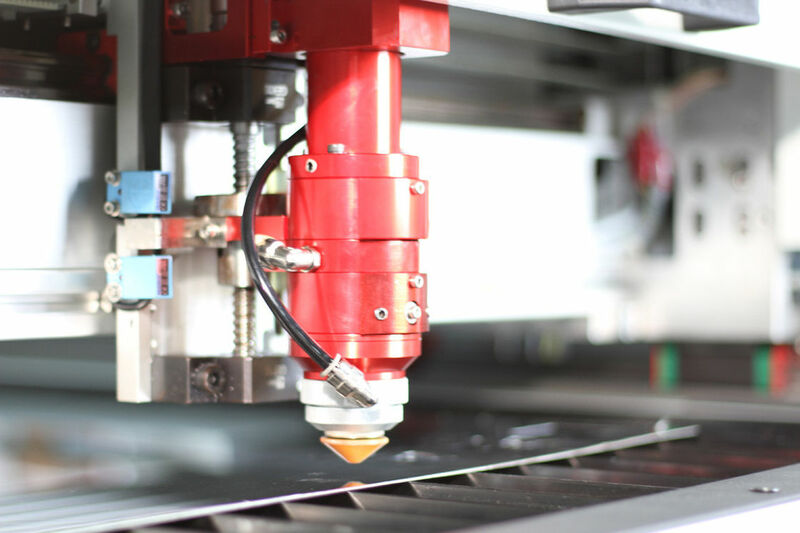 The production process is equipped with modern high-tech machines. Our team consists of specialists and workers with extensive experience in the production of metal parts. The company's strategy is focused on continuous upgrading the basic equipment, improving the staff qualifications and expanding production areas. 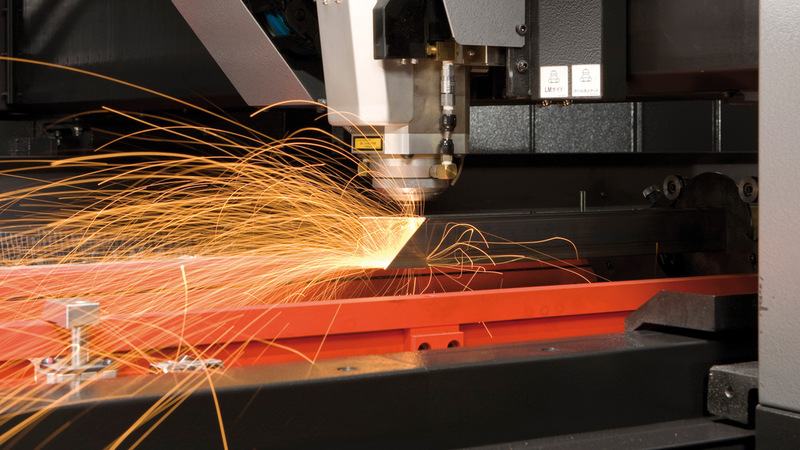 In 2016 we participate successfully in EU Competitiveness Operational Programme whereby the purchase of a complex laser cutting equipment was financed. The company is ISO 9001 certified with functioning quality management system as well as certified special processes: БДС EN ISO 9001-2015 for welding and EN 1090-1 for powder coating.